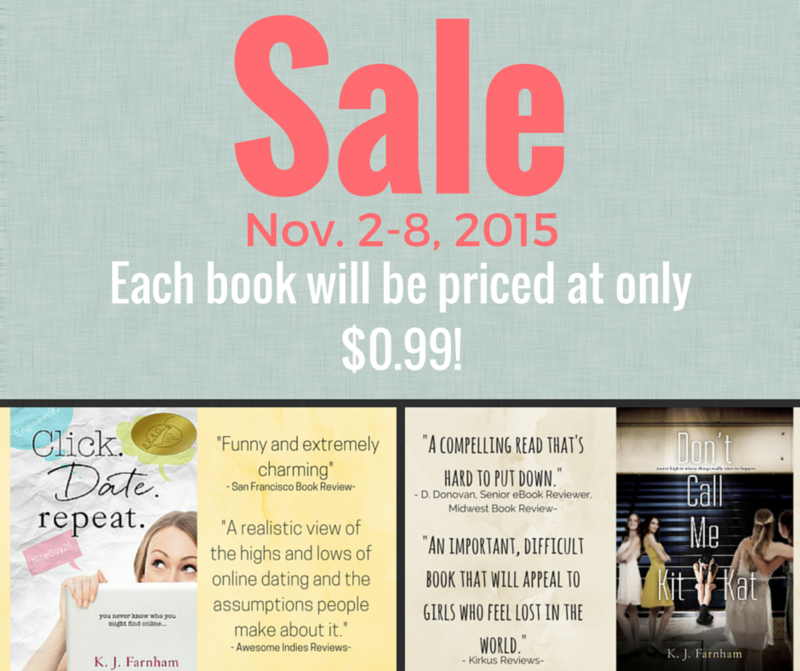 Read Click Date Repeat and Don’t Call Me Kit Kat for #FREE while you can! If you’re a Kindle Unlimited subscriber and would like to read either of my books for FREE, time is running out! Click HERE to purchase Click Date Repeat. Simply download a FREE Kindle App! 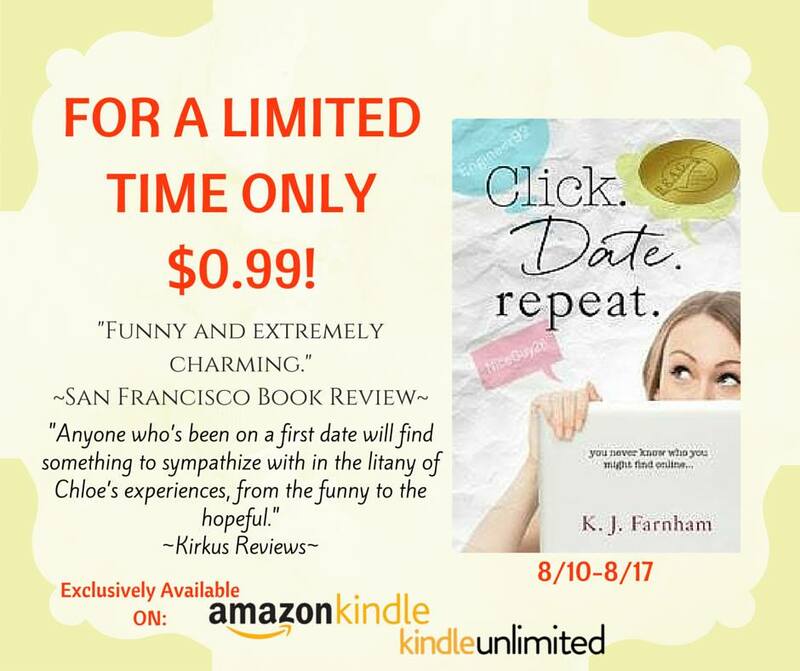 Haven’t read Click Date Repeat yet? Get it now for just $0.99! As an added bonus, you can visit my Facebook page for a chance to WIN an EBOOK of YOUR CHOICE. (Up to $4.99) All you have to do is tag a friend in the comments of the promo post. Each friend you tag in a separate comment counts as one entry. Enter as many times as you like! The $0.99 promo price is valid until Monday, August 17. NO PURCHASE NECESSARY TO ENTER–JUST TAG A FRIEND on Facebook! The Ebook winner will be chosen by Random.org and announced on Tuesday, August 18. 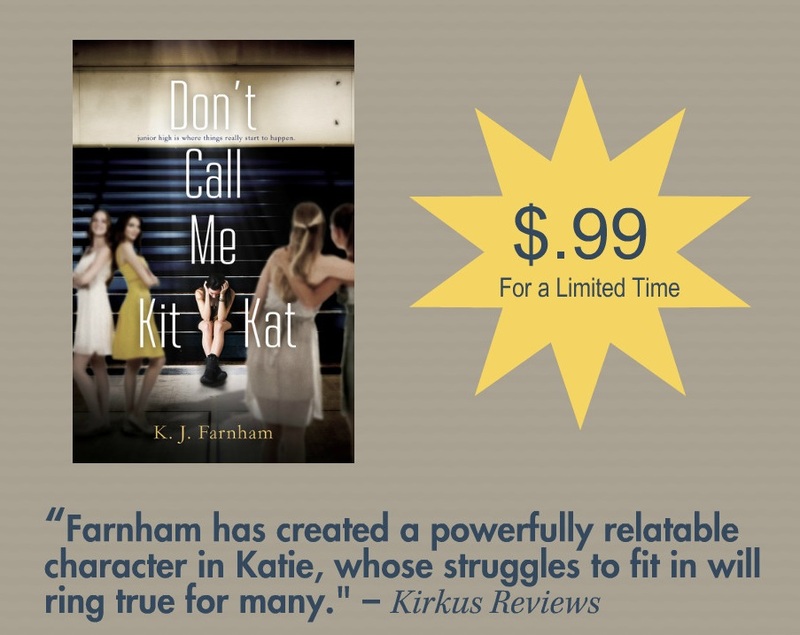 Don’t Call Me Kit Kat is just $.99 for a limited time! Still not sure if this is the book for you? Visit Goodreads to find out what other readers had to say about Don’t Call Me Kit Kat.